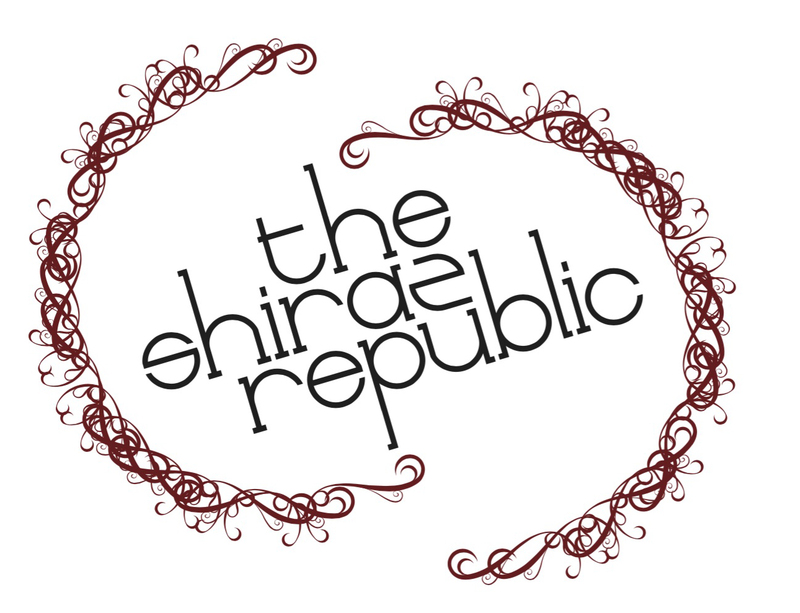 The Shiraz Republic are ecstatic to be hosting the Funk Junkies, who are excited to make their debut at The Shiraz Republic. Performing 3 sets of pure funk from 3pm to 6pm, at one of Central Victoria’s most unique venues. Funk Junkies will be playing as a 7-piece band. Enjoy the fine local wines, locally brewed craft beers and brilliant food made from magnificent local produce – oh yeah, and some of the funkiest grooves from the 70s and beyond.